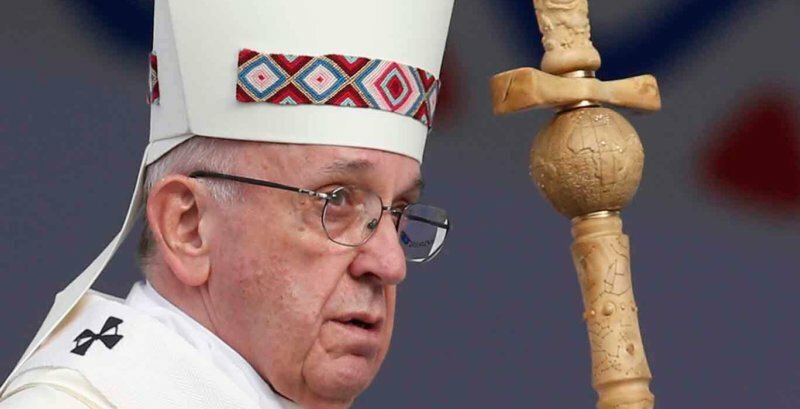 VATICAN CITY — Several dozen priests, scholars and writers have published what they described as a “filial correction” of some of Pope Francis’ teachings about marriage — particularly about access to the sacraments for divorced and civilly remarried Catholics. In “Amoris Laetitia,” Pope Francis asked pastors: to accompany those who have remarried civilly; to check if their sacramental marriage was valid or if they could receive a decree of nullity; and to lead them in a process of discernment about their responsibility for the breakup and about their current situation in light of church teaching. The document seemed to open the possibility — in certain cases and after the discernment process — of allowing them to receive absolution and Communion even without promising to abstain from sexual relations with their new partner. The letter asked the pope to publicly reject the seven propositions.